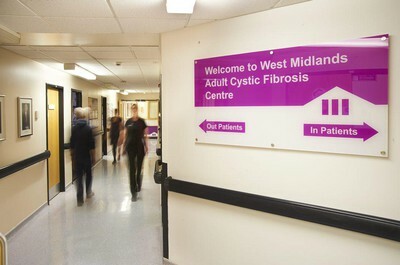 Our CF centre was established in the early 1970’s when Dr David Stableforth took over the care of a small number of adult cystic fibrosis patients in the West Midlands region. 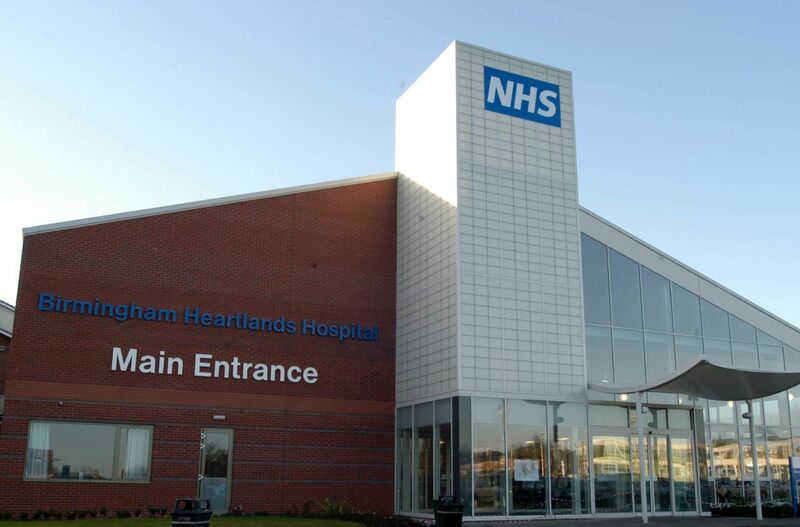 Our purpose-built centre opened in 2002, part funded by charitable donations from our own West Midlands CF Centre Charity, the CF Trust and Heart of England Foundation NHS Trust. We now serve more than 360 adult patients from across the West Midlands region. We provide inpatient, outpatient and homecare services to people with CF over 16 years of age. The majority of patients are referred by their paediatrician but we also take referrals from GPs and other specialist centres. We recruit for a wide range of research trials, allowing our patients access to potential new disease-modifying medications and innovations. We aim to deliver high quality care, with a holistic approach from our experienced and committed multidisciplinary team.